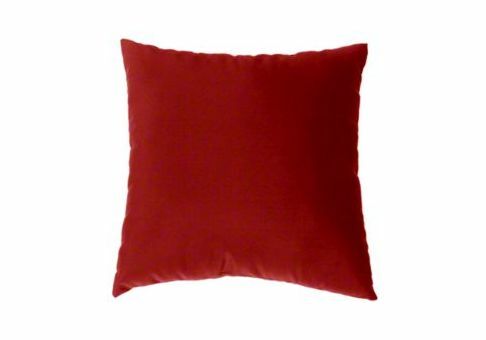 Sunbrella Throw Pillow: 17" x 17"
Need a different size? Want more fabric options? Design your own Custom Throw Pillow! 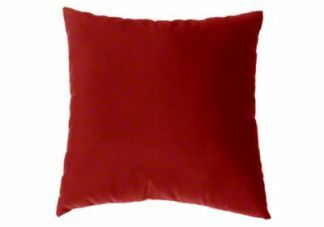 Poly fill consists of loose polyfiber that is blown directly into the pillow cover.